Home » The UK » The FIFA WORLD CUP 2014 is about to begin! 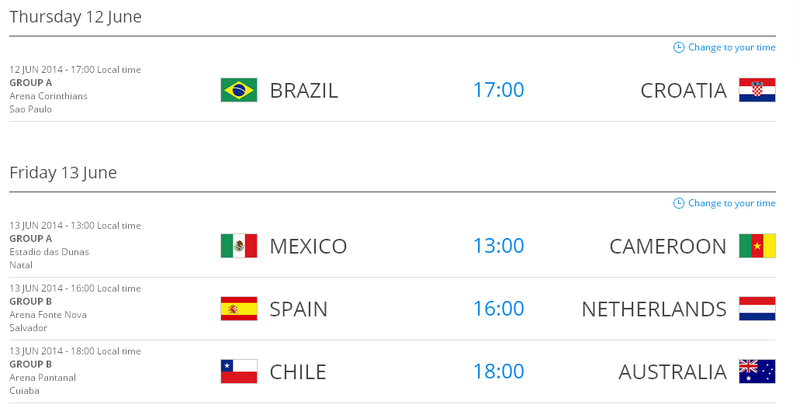 The FIFA WORLD CUP 2014 is about to begin! Another important event is coming to Bournemouth and we will like to update you about it! It’s on! 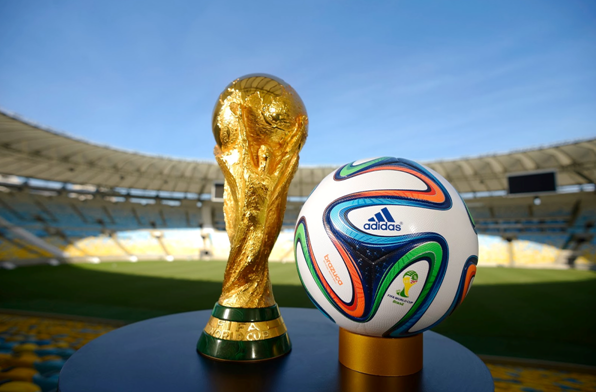 The FIFA WORLD CUP 2014 is about to begin! This year the host country is Brazil. Brazil is the largest country in both South America and the Latin American region. It is the world’s fifth largest country, both by geographical area and by population.It is the largest Portuguese-speaking country in the world, and the only one in the Americas. THE WORLD CUP is every 4 years. Every year more than 10 million people in the world watching, it’s a big event, everyone’s supporting their country. This event brings people together; people share the same excitement, the passion for football. The national teams of 31 countries advanced through qualification competitions that began in June 2011, to participate with the host nation Brazil in the final tournament. A total of 64 matches are to be played in twelve cities across Brazil in either new or redeveloped stadiums, with the tournament beginning with a group stage. The world cup brings people together, students from different nationalities gather together to watch the world cup, have a drink and enjoy supporting their Country. These gatherings allow people to get to know each other better and have a great time in a great atmosphere. By worldchoiceeducation in The UK, World Choice Education on June 12, 2014 .